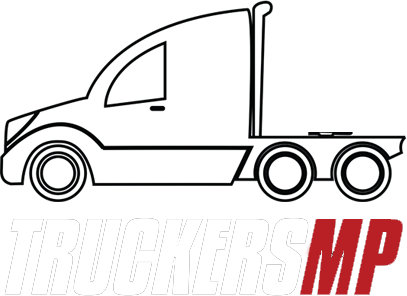 I have joined TruckersMP forum and i need to get use to the enviroment. Doesnt anyone know,why my Cargos are zero? Does it start counting,since now after i created a account in the forum?